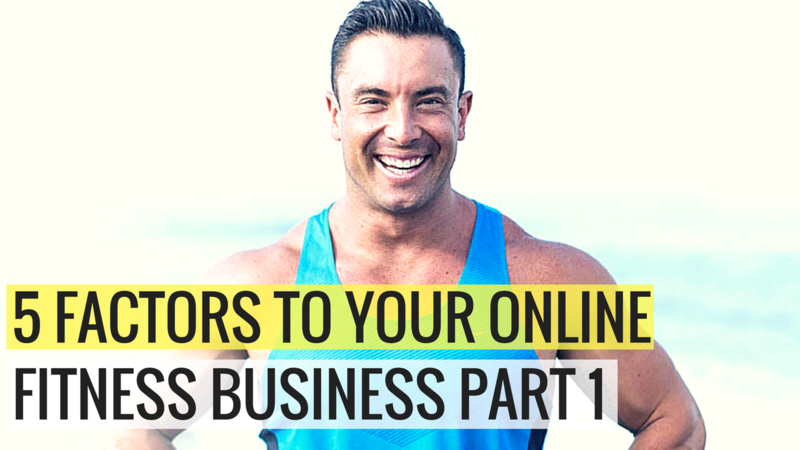 You’re being drowned with 101 different tactics to grow your business, but no-body is showing you the simple set of steps for you to follow. 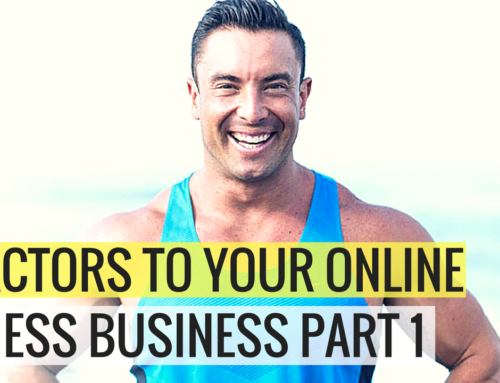 And its exactly why I bring on AJ, as he uncovers the real truths in what you NEED to be doing to move forward with your business, and stop feeling frustrated from not seeing the business growth and success you want. 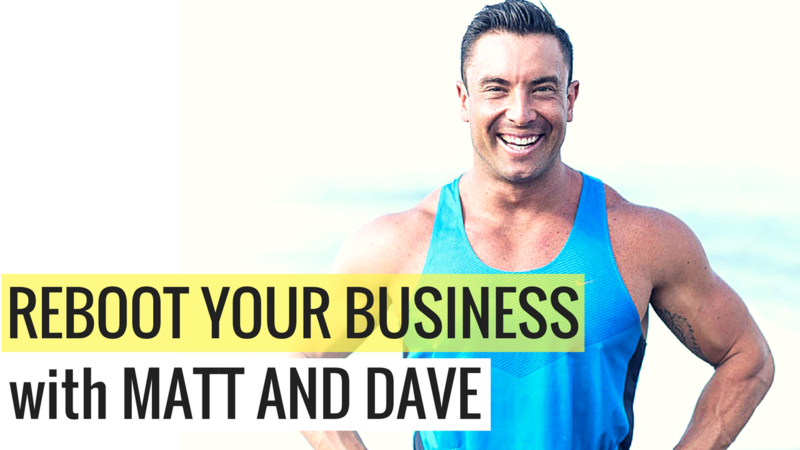 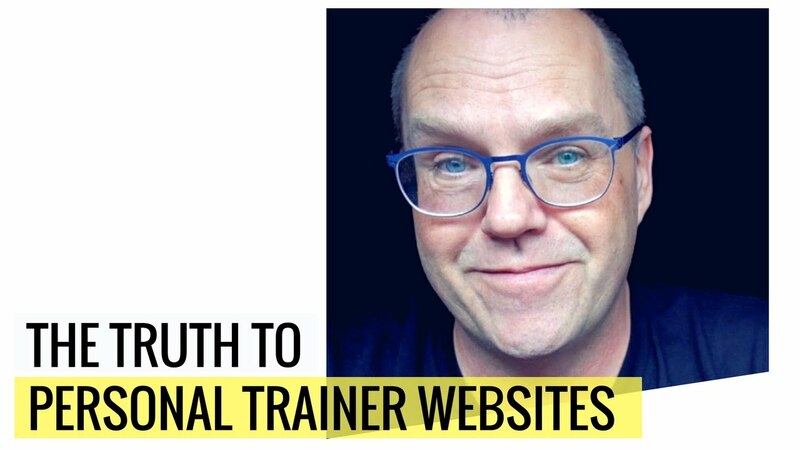 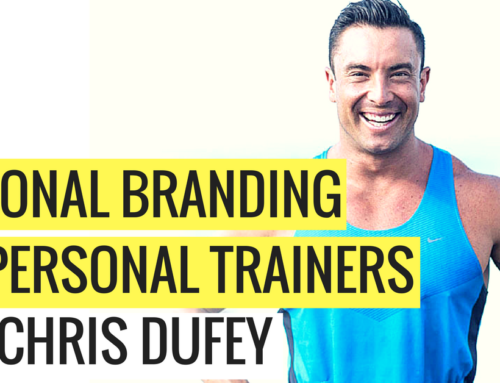 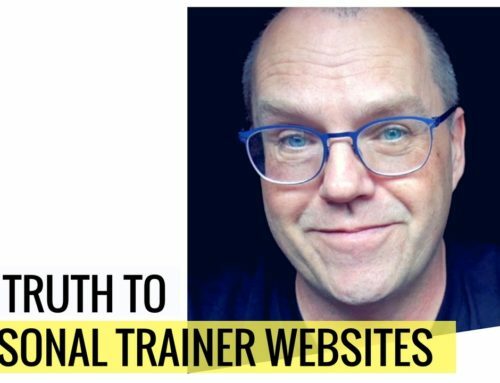 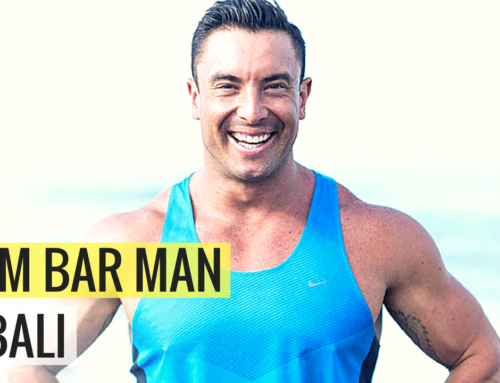 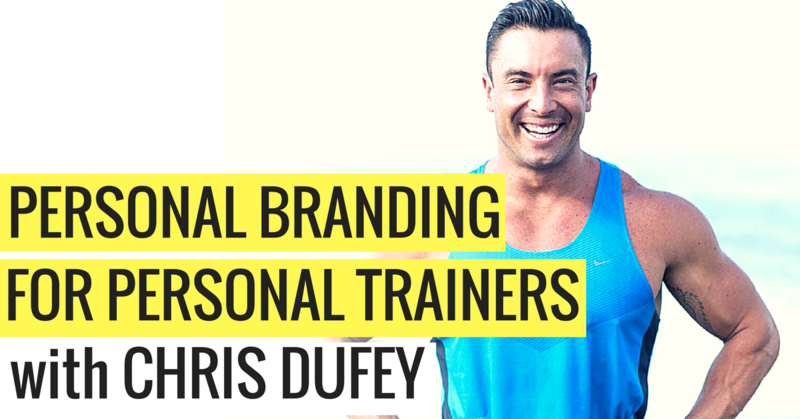 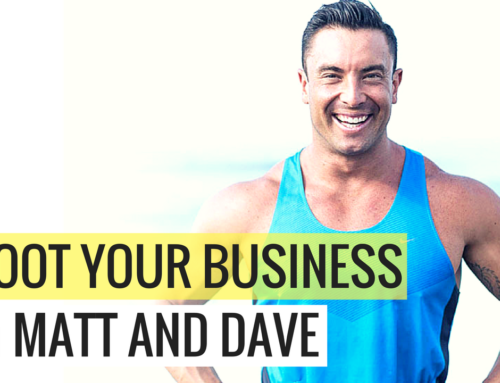 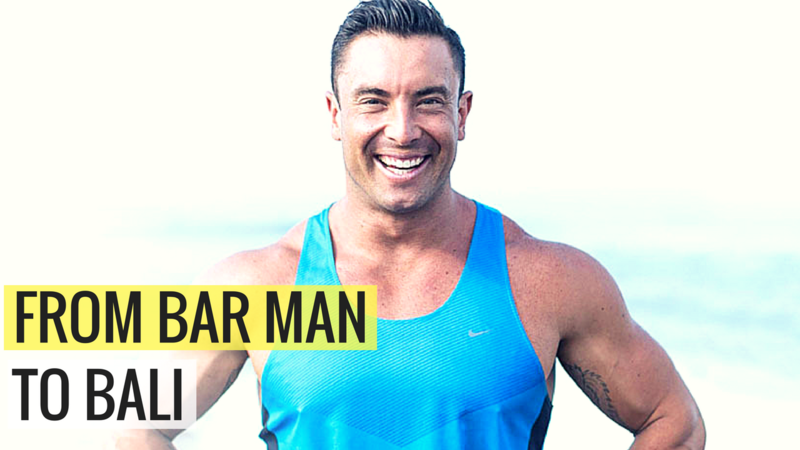 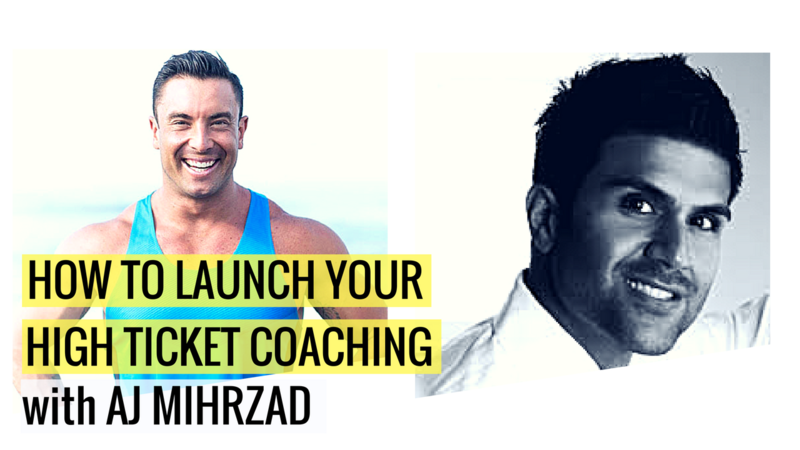 You’re going to discover how simple it can be for you to build your ultimate fitness business by taking action on exactly what we walk you through in this episode.